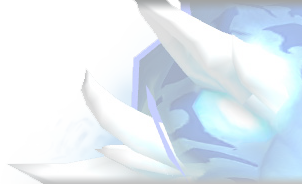 Welcome to Xu-Fu's Celestial Tournament guide! The Celestial Tournament is a special event and by most seen as the pinnacle of pet battle challenges. You can do it once a week and inside, you will face three pet battle masters, followed by the four Celestials to fight against. The three masters change every week and there's a total of three sets of them rotating through. Doesn't sound that hard, but what makes it tricky is that once you're in, you cannot heal your pets anymore! That makes planning ahead very important, and this is where Xu-Fu comes in with the Celestial Tournament Planner. 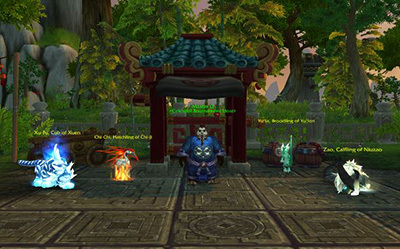 The Celestial Tournament planner was created years ago and not updated to support the newer features of Xu-Fu's, such as required breeds, additional strategies, family specific pets, new Rematch format etc. You can try to still use it, but chances are high that it will error out at some point in the process. Due to its age, this tool will not be updated. I will replace it with a new dungeon helper tool eventually. Sorry for the trouble!